Science Vs. Cinema co-creator James Darling has mashed together the ultimate SUPERCUT for Star Wars: THE FORCE AWAKENS using all 3 trailers and the Comic-Con BTS reel. 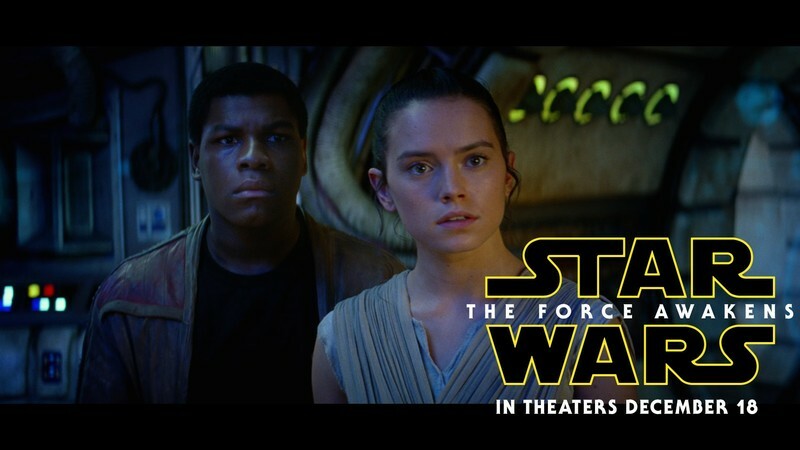 Star Wars Episode VII: The Force Awakens is an upcoming American epic space opera film directed by J. J. Abrams. The seventh installment in the main Star Wars film series, it stars Harrison Ford, Mark Hamill, Carrie Fisher, Adam Driver, Daisy Ridley, John Boyega, Oscar Isaac, Lupita Nyong'o, Andy Serkis, Domhnall Gleeson, Anthony Daniels, Peter Mayhew, and Max von Sydow. The story is set approximately 30 years after the events of Return of the Jedi (1983). The Force Awakens is produced by Lucasfilm and Abrams' Bad Robot Productions and will be distributed worldwide by Walt Disney Studios Motion Pictures. Second-unit filming began in April 2014 in Abu Dhabi and Iceland, with principal photography taking place between May and November 2014 in Abu Dhabi, Ireland, and Pinewood Studios in England. Disney backed the film with an extensive marketing campaign and it is expected to break box office records, with projected profits of over a billion dollars. 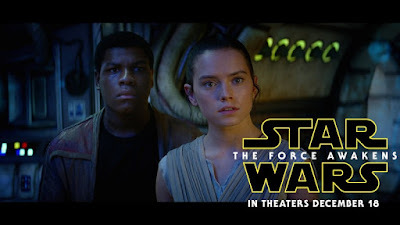 The Force Awakens will be released on December 18, 2015, in 2D, 3D, and IMAX 3D, more than ten years after the release of the last live-action Star Wars film, Episode III: Revenge of the Sith (2005).